The Northwest Fund provides annual support to the University with unrestricted gifts that allow the University to meet unforeseen needs as they arise and to capitalize on opportunities as they emerge. 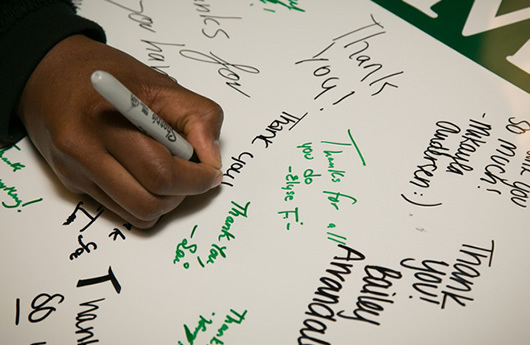 To assist in meeting a critical need for scholarship dollars, the University created the Adopt-a-Bearcat Scholarship Program to maximize donor contributions to be matched in $250 increments for a minimum of a $500 scholarship. Named in honor of the year Northwest was founded, The 1905 Society is Northwest’s premier giving society for annual gifts. 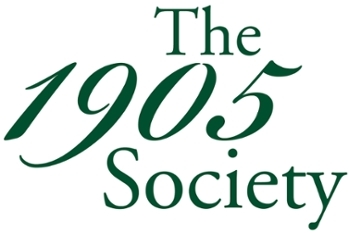 The 1905 Society helps the University foster its tradition of philanthropy by recognizing its most generous supporters on an annual basis. How faculty and staff can participate in investing in Northwest.